With the imminent release of Luigi's Mansion: Dark Moon upon us, it is probably time to trade your broomstick up for a supersized vacuum cleaner. 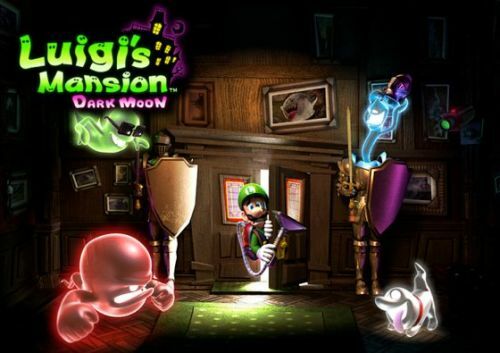 The long awaited sequel to the original Luigi's Mansion, Luigi's Mansion: Dark Moon will also take place in the creepy environments we are accustomed to (namely, a mansion). Most importantly, the green plumber will come equipped with a group of friends to tackle the dark and scary night with. We already touched upon some of the ways that Luigi's Mansion: Dark Moon will feature cooperative play in a previous article.